This project is not released yet, but soon to come. 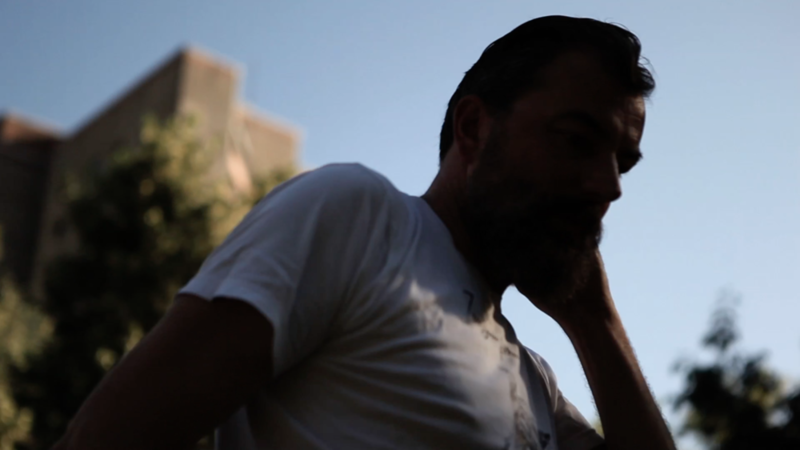 Watch out for a short portrait of german Photographer Joachim Baldauf. He tells us about his inspiration, what is important for him in life and about a society of dependencies.